Easy to clean tray resists solvents. 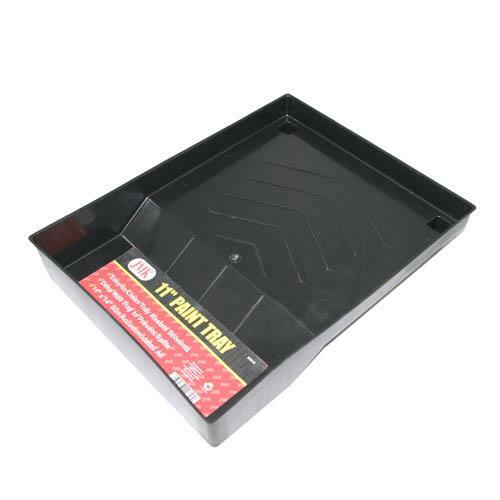 Deep well tray to prevent spills 11"" x 14"" size accommodates all sizes of pain rollers. 17.72" x 23.62" x 15.35"